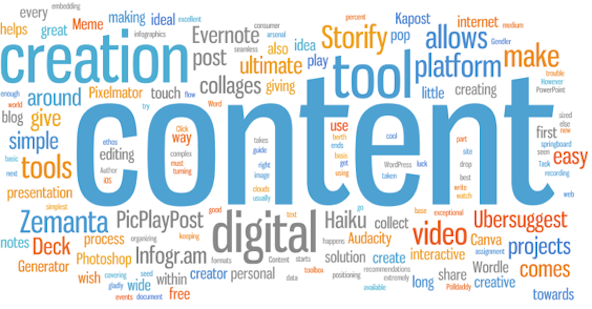 On 24 and 25 a historic workshop took place at the Hohenhort Cellars Hotel in Constantia, Cape Town, to establish a Digital Content Forum. The workshop was attended by senior officials of the Department of Basic Education (DBE), officials from provincial education departments, the Publishers Association of South Africa (PASA), digital content developers and other stakeholders. Kobus van Wyk, the CEO of ADESSA, facilitated the session. The event was sponsored by The Training Room Online (TTRO). Dr Aaron Nkosi of the DBE applauded the work done during the workshop and expressed the hope that this will strengthen the partnership between education authorities and the digital education industry. 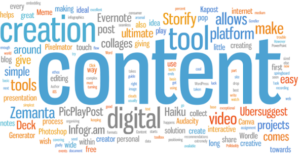 The decision to establish a formal Digital Content Forum that will meet regularly. It was a unanimous decision that ADESSA would be steering the Digital Content Forum. Once the sub-committees have completed their work, it will be presented to the relevant DBE structures for approval and ratification. The 2017 Annual General Meeting (AGM) of ADESSA was once again a successful event. Despite protest action, many delegates braved the crowds and met at the premises of Edit Microsystems on Friday, 7 April 2017 to reflect on the past year; others linked in remotely from Johannesburg and Durban. The attendees were thrilled to learn that ADESSA membership nearly doubled since the beginning of 2016 and that the outlook for continued growth is good. The highligh of the meeting was the address by Mr Henry Kavuma of the DBE who spoke about the progress of e-education in South Africa. 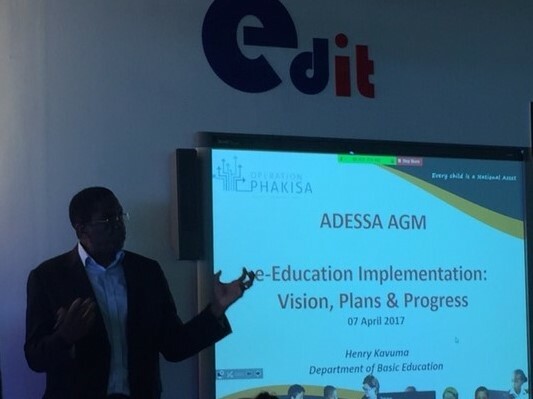 Emphasizing the important roll of ADESSA, he said: “The e-education industry, rather than individual companies, must be speaking with one voice to the DBE.” And that is exactly the mission of ADESSA.